Back in January, I was trying to mask the torture of treadmill running by streaming a TV show on my Kindle. As I was streaming from an Amazon device, I came across all the Amazon shows and found “Sneaky Pete,” read the description, and thought, yeah, that might work. Side note here… James and I do not watch TV. We cannot commit the time it takes in watching a series, so we stick with the occasional movie, “Frasier” reruns, and a true crime series every now and again… all of which require zero emotional commitment. We also love a good alien documentary as well (but that’s another post). 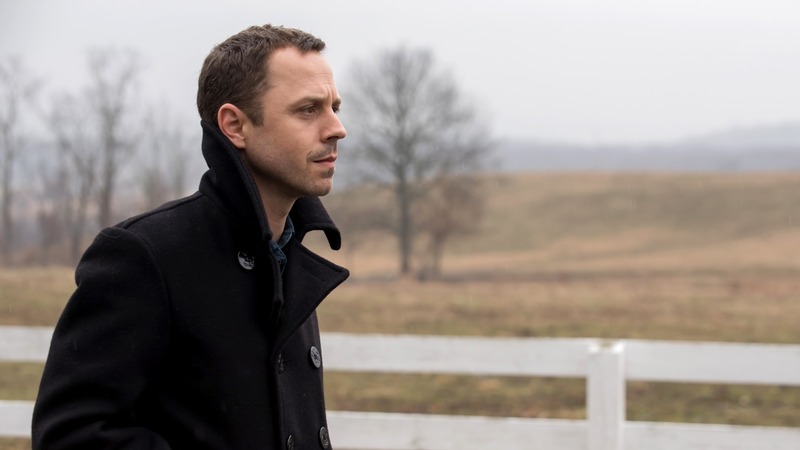 I decided to watch “Sneaky Pete.” If you haven’t read the description or seen previews, it’s about a con artist (Giovanni Ribisi) who gets out of prison, goes into hiding, and assumes someone else’s identity, basically living this other person’s life. Okay, it’s a bit more detailed than that, but I think you get the idea. Anyone remember Giovanni Ribisi? 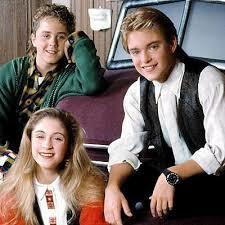 He was that dorky little kid on “My Two Dads” back in the late ’80s. It took me a long time to remember where I’d seen him before (besides being Phoebe’s little brother on “Friends“). After that first episode, I was hooked. It took me 3 weeks to convince James to sit down and watch it with me as I thought he would like it as well. I was right. And James is a hard sell, believe you me. 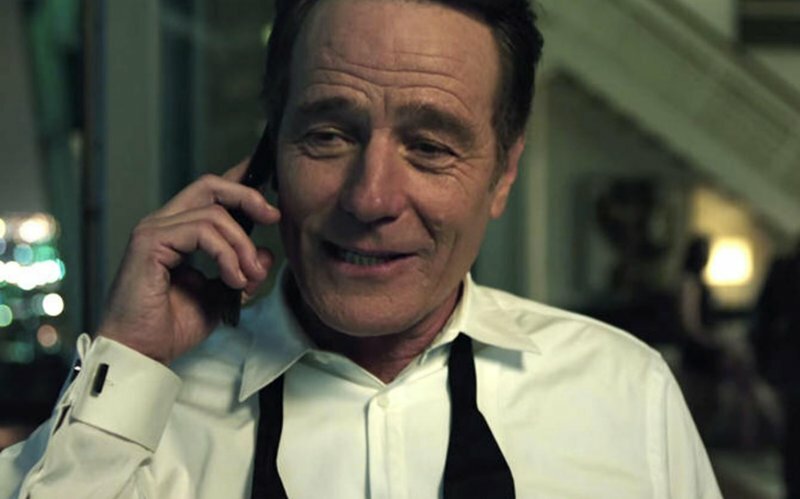 The show’s co-creator, executive producer, and evil villain is played by Bryan Cranston. I don’t have a clue who Bryan Cranston is (sorry), but some people might know him from “Breaking Bad,” or “Malcolm in the Middle,” or even a few “Seinfeld” episodes. He does evil well in this show. James and I stayed up past our bedtime last night and managed to watch episodes 6 and 7. We were left speechless with our jaws hanging open. Season 1 only has 11 episodes, and I’m dying to binge watch the last of them today… alas, time does not allow for that, so I must wait. My point? If you like a good crime drama, like to see people get their comeuppance, and love when your show has wicked twists and turns that always leave you guessing (close your mouth please), give “Sneaky Pete” a watch. You won’t be disappointed. This entry was posted in Life in general, TV/Movies and tagged aliens, amazon, bryan cranston, friends, giovanni ribisi, gone in 60 seconds, my two dads, sneaky pete, streaming, TV on February 12, 2017 by Paula.